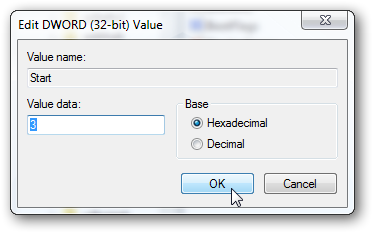 When you insert an USB memory device as a USB pen drive or external hard drive, Windows 7 automatically detects it. If you do not want anyone using the machine to use data stored on a USB device, there is a way to disable USB storage recognition. Finally, you must restart Windows 7 to apply the change. We have made ready made registry files so that, you can Enable / Disable auto detection of USB storage devices in Windows 7 by just double clicking them. To Disable your Windows 7 to auto detect any usb mass storage device, simply double click Disable usb drive recognition registy file. 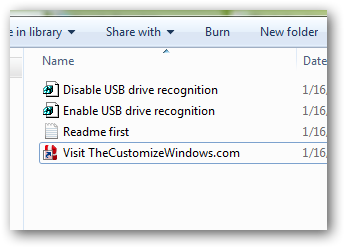 To Enable your Windows 7 to auto detect any usb mass storage device (Default), simply double click Enable usb drive recognition registy file. This Article Has Been Shared 9868 Times! Here are some tricks that you can follow to strengthen the passwords you use. thanks for your valuable guide line this will help a lot. sir, i have another problem that is, where i m working are having Dot matrix printer, but the problem is that the new PC does not having LPT Port(paralleled printer Port), alternately we purchased USB virtual printer port but it is not recognized by the PC. Please help me. Welcome Mr. Dilip. LPT Port is by default absent now for most PCs. If you have used a NET USE command to set LPT1 to the printer and changed the printer port to be the USB Virtual port, it might not work. I am not sure whether you have already used this method. Another better option may be to add a true parallel port using a PCI adapter card. 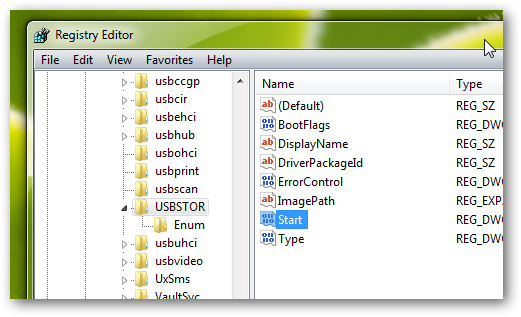 Cite this article as: Abhishek Ghosh, "How to block the auto detection of USB storage devices in Windows 7," in The Customize Windows, January 16, 2011, April 25, 2019, https://thecustomizewindows.com/2011/01/how-to-block-the-auto-detection-of-usb-storage-devices-in-windows-7/.